We offer mouth watering traditional portuguese cuisine for the whole family since 1989. Upon entering Bairrada Churrasqueira one finds an ambiance of casual family dining where authentic Portuguese cuisine can be savored in a relaxed and comfortable atmosphere. When dining at Bairrada Churrasqueira, a delicious meal and a great time are guaranteed. 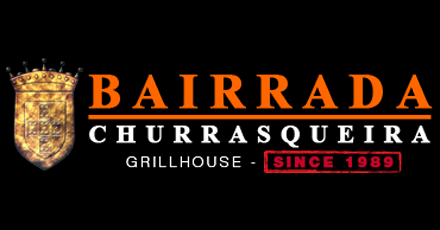 Are you the owner of Bairrada Churrasqueira?